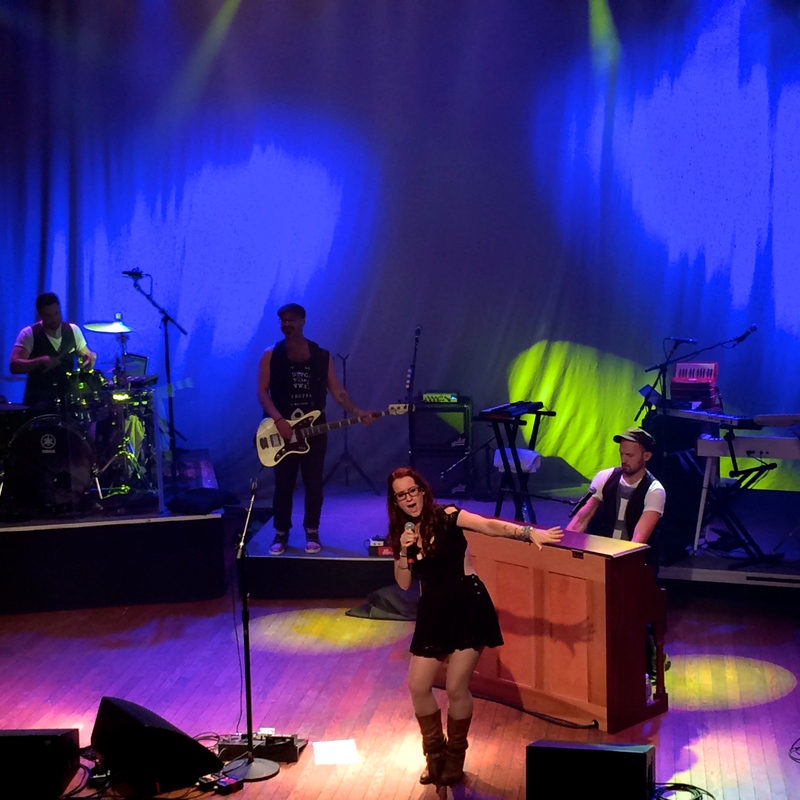 Tonight, at the House of Blues, NEULORE opened the show for Ingrid Michaelson’s Lights Out Tour. 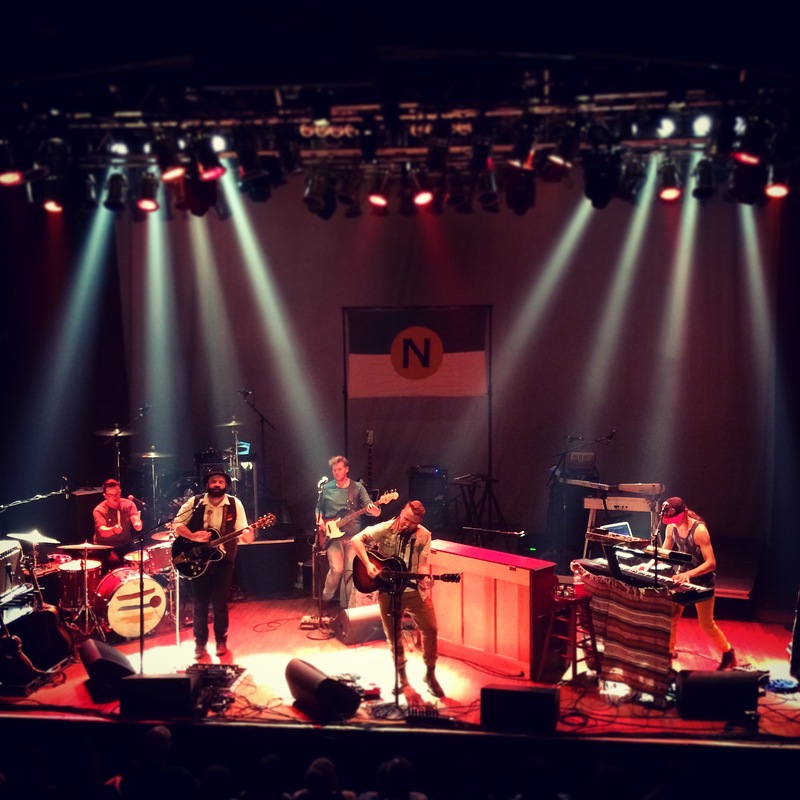 I was surprised to find that this Nashville band classified themselves as folk artists because their use of electric guitars, swelling harmonies, gang vocals and keyboards. No two songs sounded the same and their dynamic setlist kept the show interesting. It’s apparent that every song has its own story and the band has spent an excessive amount of time on their new album, Animal Evolve, which will be released in late September. 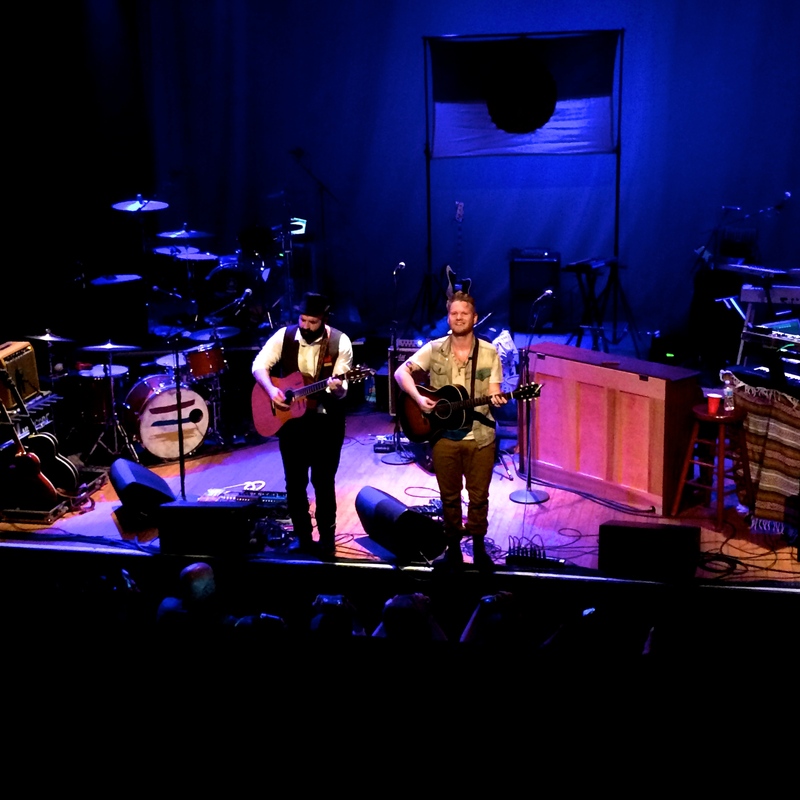 Their single “Shadow of a Man” has been featured on TV shows such as Grey’s Anatomy and has been played on radio stations nation wide. They have perfected the arrangement of each song on the upcoming album and made sure that the instruments and lyrics perfectly compliment each other. They had a little extra time at the end of their set, so they played one last song from Animal Evolve. They requested everything on stage be turned off and the crowd to be silent before they devotedly performed the song intimately and unplugged. 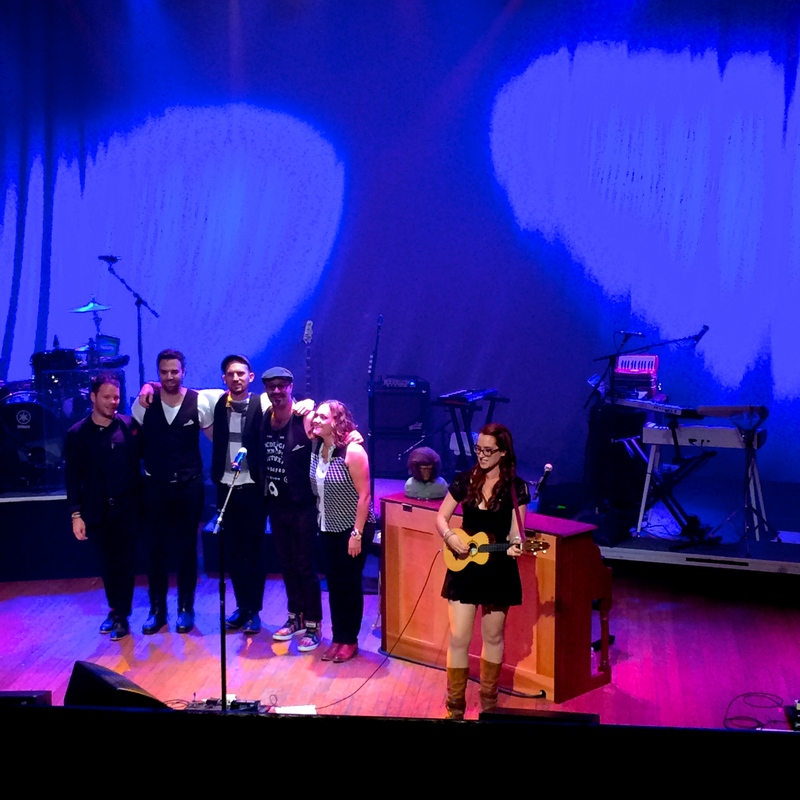 Ingrid Michaelson is one of the few artists now a days that sounds better live than recorded. 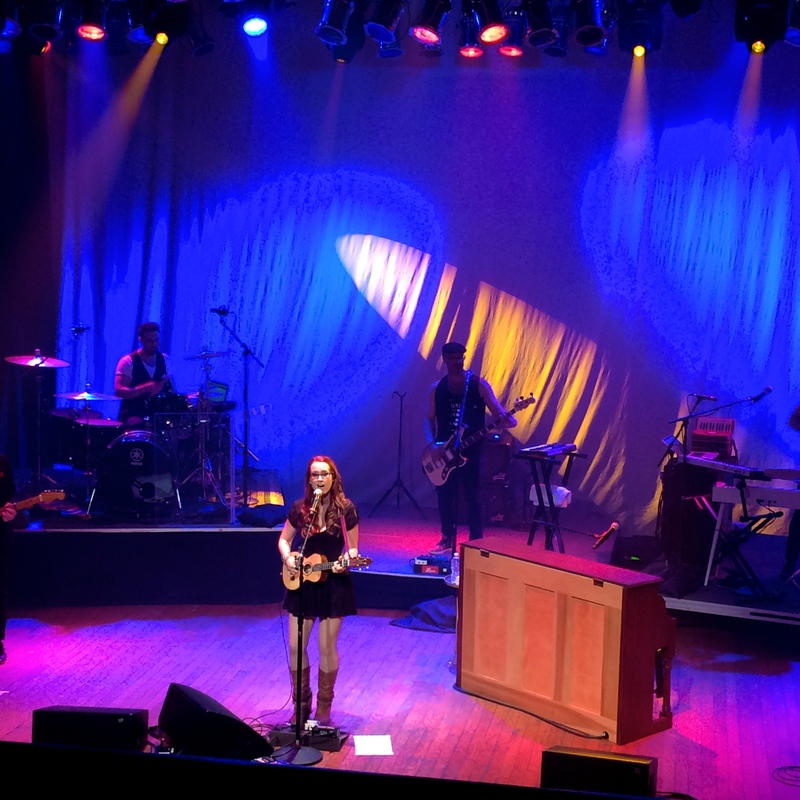 It is amazing how effortlessly she and her band perform. Her latest album Lights Out was released this spring and her delightful personality, clever songwriting skills, and flawless execution have her fans going absolutely crazy. On the surface, some tunes are associated with love and relationships even though they aren’t meant to be. Many of her songs possess such stories and intricate, unknown explanations that drive us to relate to her music in our own way. For Lights Out Ingrid enlisted help from many different producers and artists such as Mat Kearney and A Great Big World. In the past, she has isolatedly written and recorded her music but using outside resources has helped her open many new doors and release an album of a lifetime. 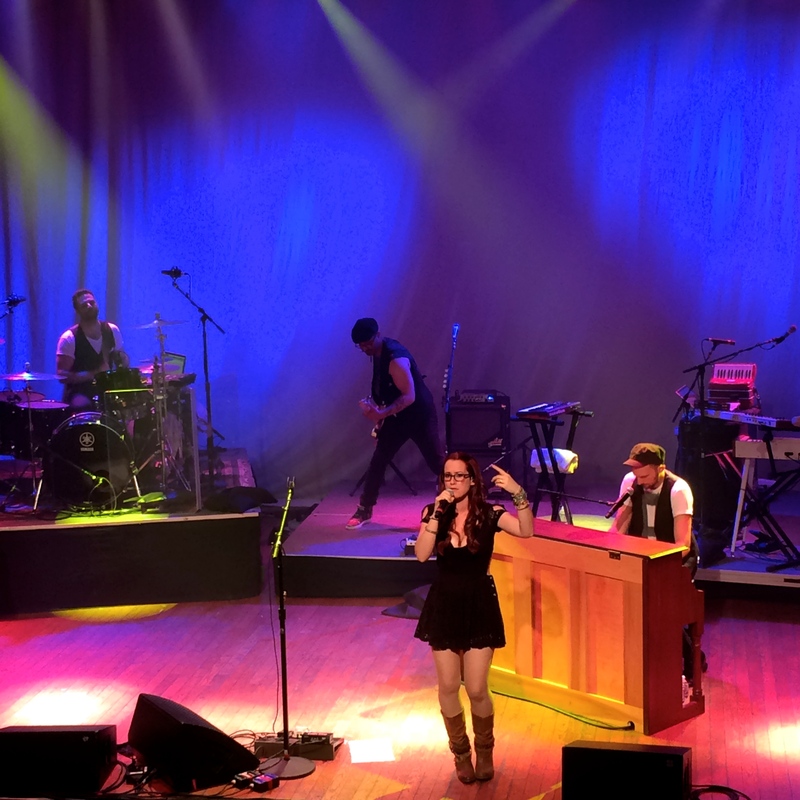 This entry was posted in Concert Reviews and tagged cleveland, concert, folk, House of Blues, House of Blues Cleveland, Ingrid Michaelson, Lights Out Tour, music, Neulore, pop, rock. Bookmark the permalink.